Frenchman Sylvain Barrier will make his return to the Bennetts British Superbike series in 2019 with the new Brixx Ducati team. 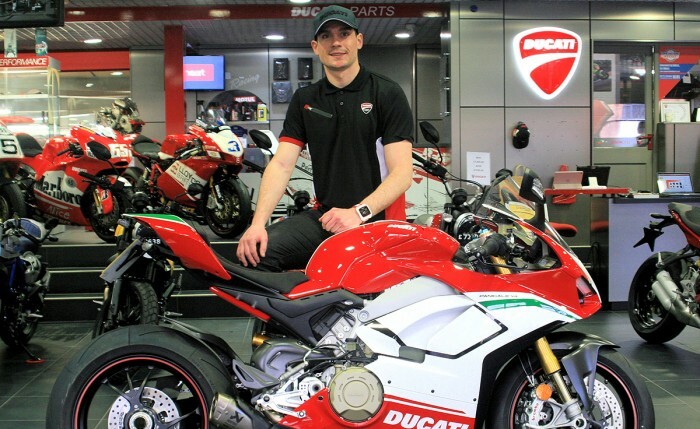 Barrier will have a Panigale V4R at his disposal and the squad has the technical support of the JHP Racing/Ducati Coventry dealership, who previously worked with BSB legends including Troy Bayliss, Neil Hodgson, Michael Rutter and Stuart Easton. “I am very excited for this year and the new project ahead. 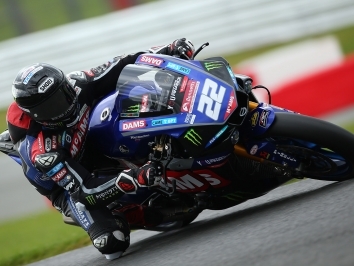 Last year gave me a chance to learn about the championship and the circuits here in the UK and now I feel ready to take the next step with a great team and great machinery. 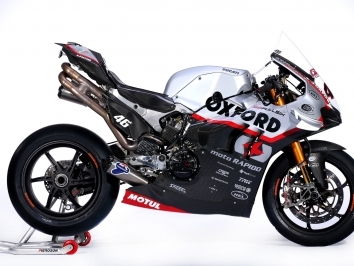 The new V4 Ducati looks very competitive and I can’t wait to start testing in March,” said Barrier.